The benefits of coconut oil are amazing and a true gift of nature! Coconut oil is one of the true gifts of nature. The benefits of coconut oil are amazing. It has been used for thousands of years as medicine and food in many cultures. You have probably heard that this oil is not good for you because of saturated fat. 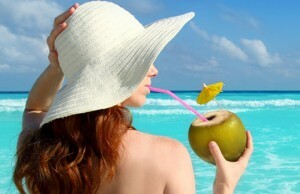 Coconut oil contains Medium Chain Fatty Acids (MCFAs) that increase metabolism and can promote weight loss. 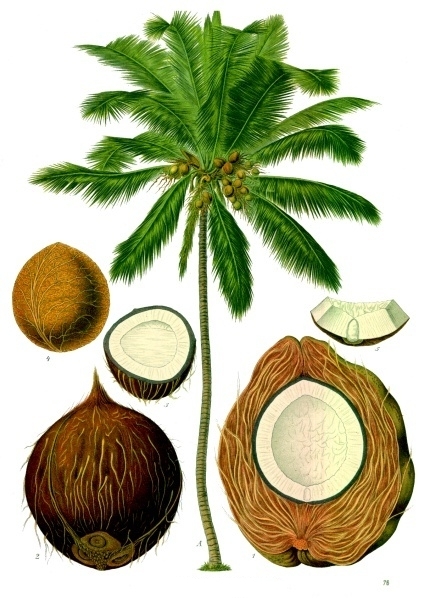 Coconuts have the most MCFAs of any food. 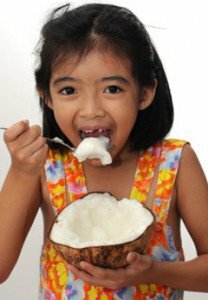 Pacific island cultures enjoy the benefits of coconut oil and consume up to 60% of their energy largely derived from coconuts and they are relatively free of degenerative diseases and generally lean and healthy. This is the MCFAs at work. When these people start eating the saturated oil and fats that Americans do, they have weight and chronic disease problems just like us. 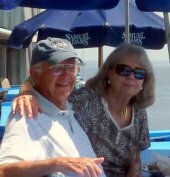 Barbara and I have been using coconut oil in cooking, as skin lotion and a dietary supplement. This fantastic oil is worth looking into and you may want to include it in your health arsenal. Even Dr. Oz approves! 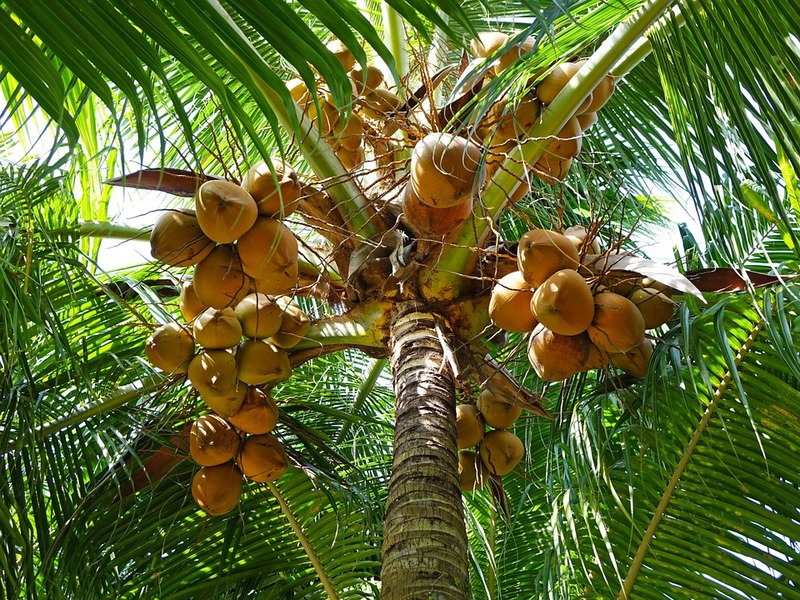 Research in the last decades confirm that MCFAs in coconut oil are digested and metabolized in a different way than other fats. This quality gives the oil many health benefits not seen in other oils. MCFAs did not have a negative effect on cholesterol. MCFAs help to lower the risk of heart disease. 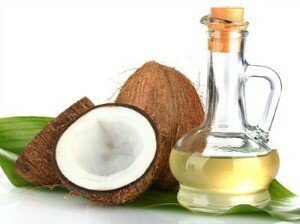 It is primarily due to the MCFAs in coconut oil that makes it so special and so beneficial. Watch video with Bruce Fife, C.N., N.D.
A 2009 study published in the Journal Lipids consisted of testing the effects of either 2 tablespoons of coconut oil or 2 tablespoons of soybean oil per day on a group of 40 women over the span of 28 days. Results showed that the group that ate the coconut oil had a decrease in abdominal fat, while the soybean oil group actually showed a slight increase in belly fat. Additionally, the group that ate the coconut oil showed increased HDL 'good' cholesterol levels, while the soybean oil group had decreased HDL cholesterol and increased LDL 'bad' cholesterol. The studies showed the benefits of coconut oil in diets rich in fats such as those found in coconut oil prompted a boost in metabolism, increase in energy, decrease in food consumption, reduced body weight and lower body fat mass. The study authors highly recommend using oils that contain MCFAs, such as coconut oil, as a tool to drop extra abdominal fat, manage a healthy weight, and even as a way to treat obesity. the MCFA group only stored a mere 0.19 grams per day (despite purposely increasing calories). How much coconut oil do you need to get the benefits? Doses can vary from person to person. The basic amounts have been derived from the amount of MCFAs found in human breast milk. The MCFAs are known to provide protection and nourishment for infants. From this information the estimate for adults has been made. Forget about the Extra Virgin Coconut Oil - it's the most controversial variety and has doubtful standards. I would avoid this type for now. 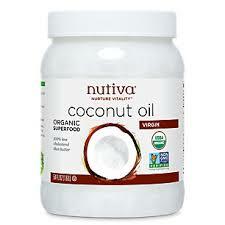 The best oil (we like this brand) is the Organic Virgin Coconut Oil and the Organic Coconut Oil. I would try to use these two for whole body use and maybe a less refined oil for cooking. These higher quality oils have a nice hint of coconut flavor. You may want to try different brands and find the one that best pleases your taste. Remember - unlike most other oils, coconut oil has a high melting point - about 24 to 25 degrees Celsius or 76 to 78 Fahrenheit. Therefore it is solid at room temperature and melts only when the temperature rises considerably. Coconut oil is often in this form, and obviously, don't keep it in your refrigerator. The benefits of coconut oil are finally being revealed in our culture. If you can, use only coconut oil for all of your needs and you will be glad that you did. Additional information can be found at the Coconut Research Center.